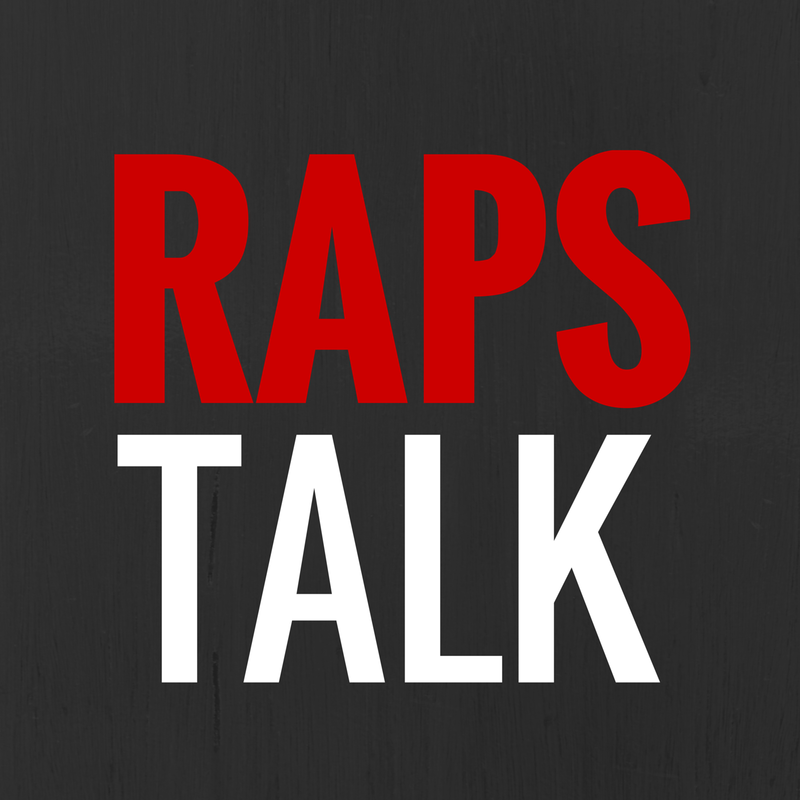 The Hip Hoop Junkies and Hoop Heads North fam recently got together and decided to start our own hoops audio podcast entitled "RAPS TALK". 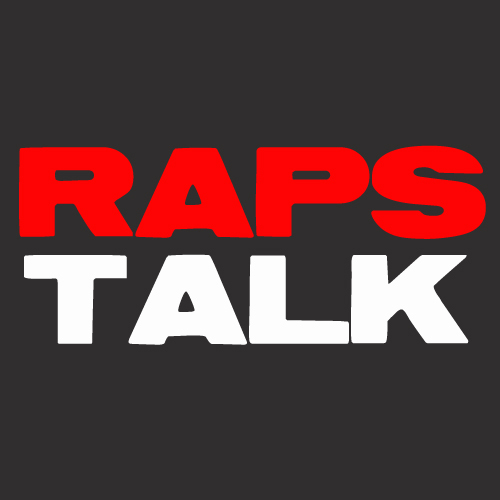 Raps Talk is a roundtable discussion based on the Toronto Raptors. This is where we'll talk about how terrible the Raps are (or how good they are), what curse word Jay Triano used in the latest press conference and what else has been happening around the NBA. We're a panel of four dudes based out of Halifax, Nova Scotia and we plan on bring the podcast on a weekly basis. Below is Episode 2, where we talk about the Raps recent winning (and losing) streak, our thoughts on the recent lineup changes, what we thought of Stojakovic and Bayless' Raptors debut and we also bounce around the NBA and talk some Lebron and ROY predictions. And in case you missed Episode 1, take a listen here. Hit OK and you're set! Please let us know what you think of the podcast in the comments section below.